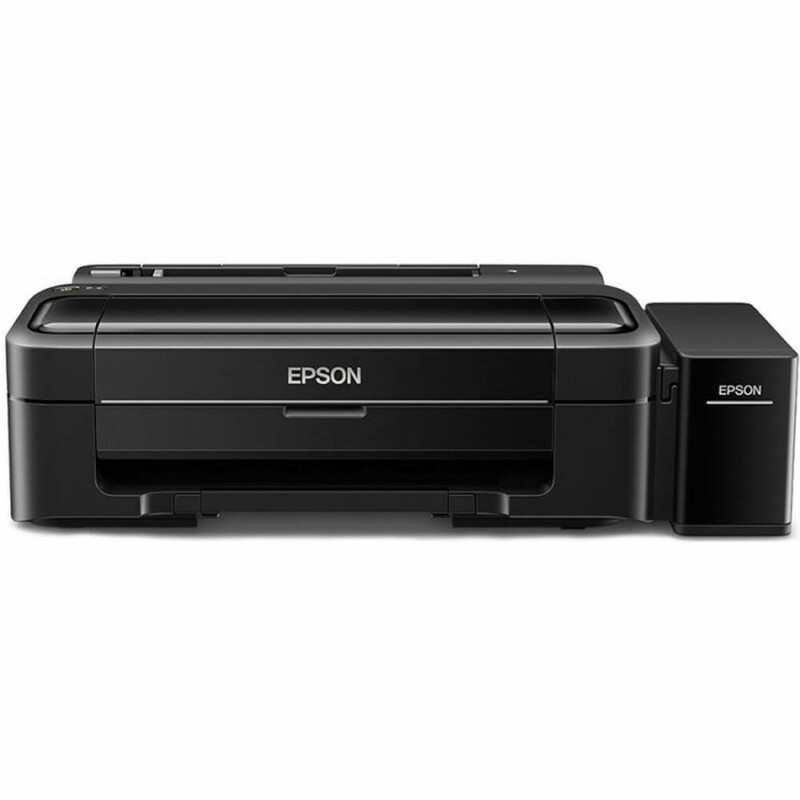 The L310 ink tank printer delivers remarkable speeds of up to 9.2ipm, making high volume-printing an efficient process. 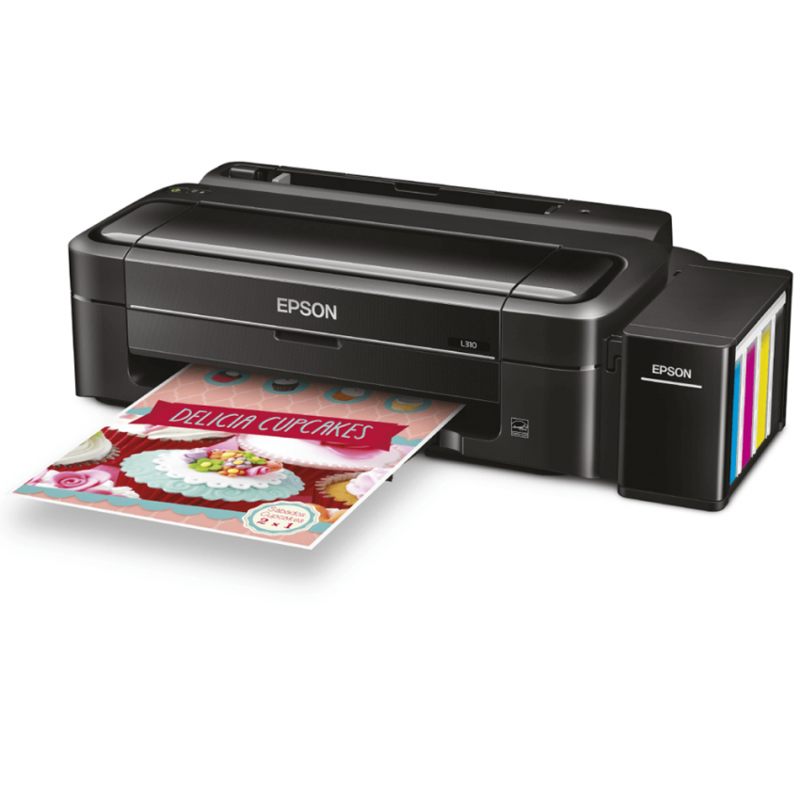 Print speed (Pages Per Minute) is calculated when printed on A4 plain paper in the fastest mode, 10 x 15 cm photo print speed when printed on Epson Premium Glossy Photo Paper. Print speed may vary depending on system configuration, print mode, document complexity, software, type of paper used and connectivity. Print speed does not include rocessing time on host computer.